This week is Finnish Coeliac week (keliakiaviikko) so I thought I would post a few favourites from my travels in Moomin-land. To kick things off, I’ve chosen Semper Pepparkakor, which I fell for really hard when I over there a while ago. 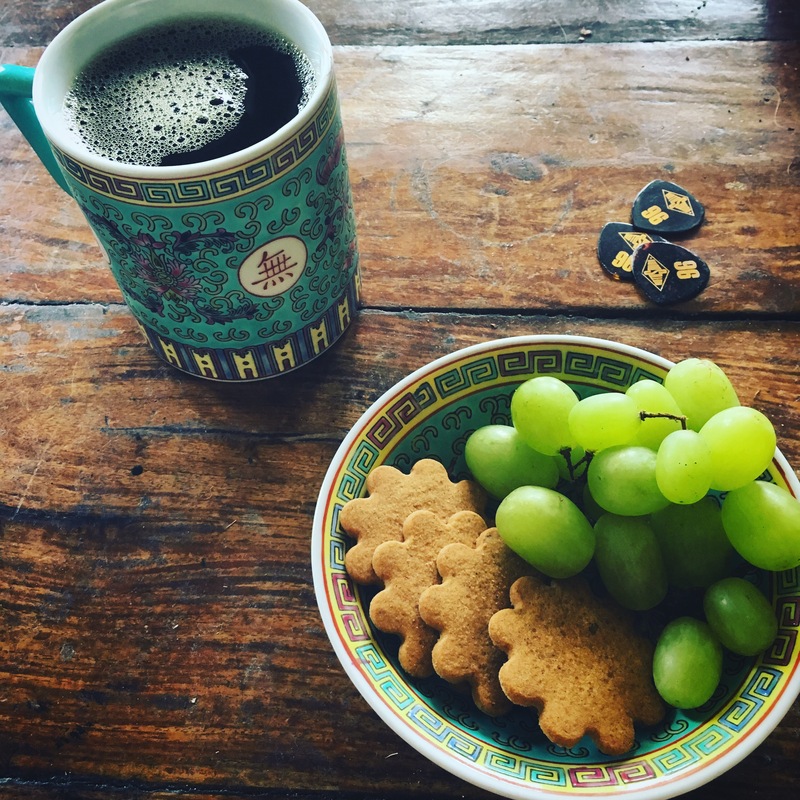 Back in the good old days of eating whatever the hell I wanted, Anna’s ginger or almond thins were my desk biscuits of choice, light and delicious and a great snack on the side of a black coffee. Finnish and Swedish friends had told me gluten free versions existed but to me they were kind of like a biscuit narwhal… something I had seen in pictures but that sounded too fantastical to exist. When I was over in Helsinki last year, with the pet Finn to film his band The Peckham Cowboys playing Tavastia I found them and bought extra to bring home with me, but of course they ran out far, far too fast! If you’ve ever had the regular Anna’s ginger thins then Semper’s gf version tastes EXACTLY like the real deal. Finding a good biscuit copy is as rare as hen’s teeth! I’ve had my share that just don’t match up. 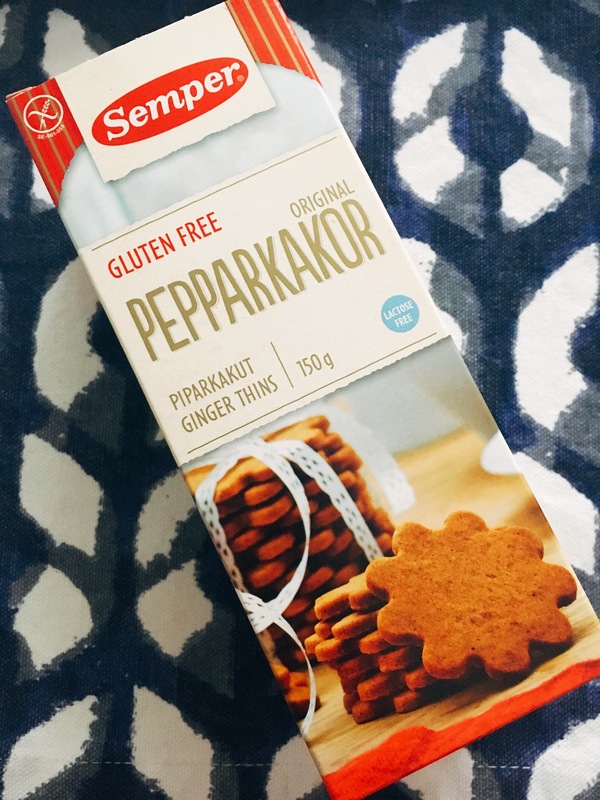 If you’ve never had them before they’re crispy, super thin ginger biscuits that you need in your life. Their peppery ginger taste is killer with coffee. Oh and they make one hell of an ice cream sandwich, though sadly no photo evidence because it didn’t last long enough! I really wish these would be available in the UK, although I might put on about a stone if they were!! I’m currently in Mallorca and would love to hear any tips you have for GF travel there! Keep an eye on my Insta @bekitakespictures for updates on my adventures!